Welcome to our office and thank you for checking us out! Did you know that Flossing can increase your Life Expectancy? We encourage ANY questions you have about your smile. And we look forward to seeing you. 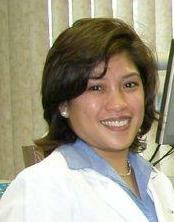 Dr. Angeli Estrella graduated from New York University College of Dentistry in 2002. 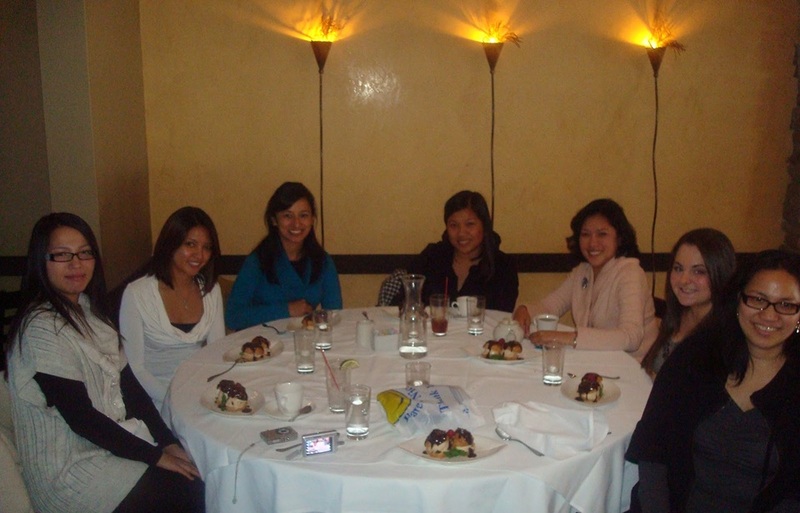 Prior to studying at NYU, she attended College and Dental School in the Philippines. Dr. Estrella has been in the field of dentistry for over 20 years. She has been in her current location for more than 8 years. Since she began practicing dentistry, Dr. Estrella has kept up to date on many continuing educational classes, ensuring that her patients receive the most comprehensive and advanced dental care. For better view, please click image to enlarge. 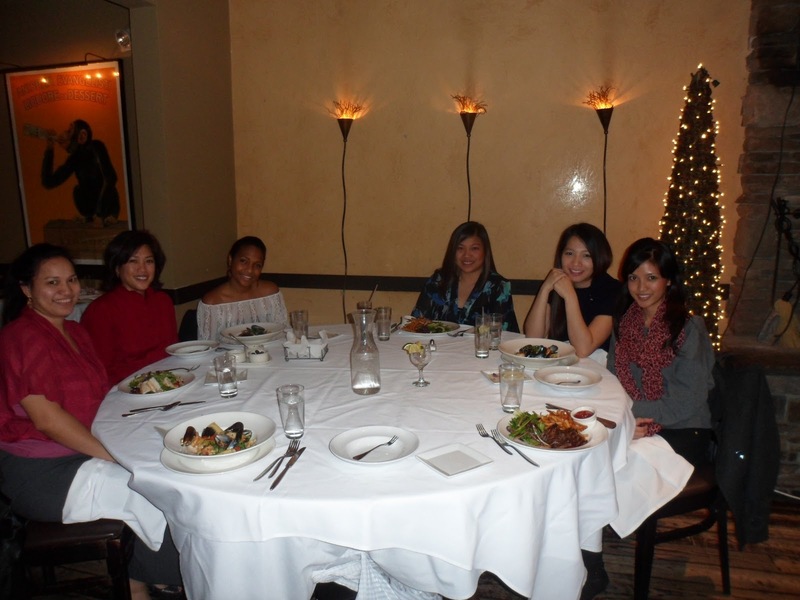 (From Left to Right) Kaylee, Dr. Estrella, Shane, Trisha, Mary-Rose. (From Left to Right): Top Row: Trisha and Kaylee. Bottom Row: Mary-Rose, Dr. Estrella, Shane. 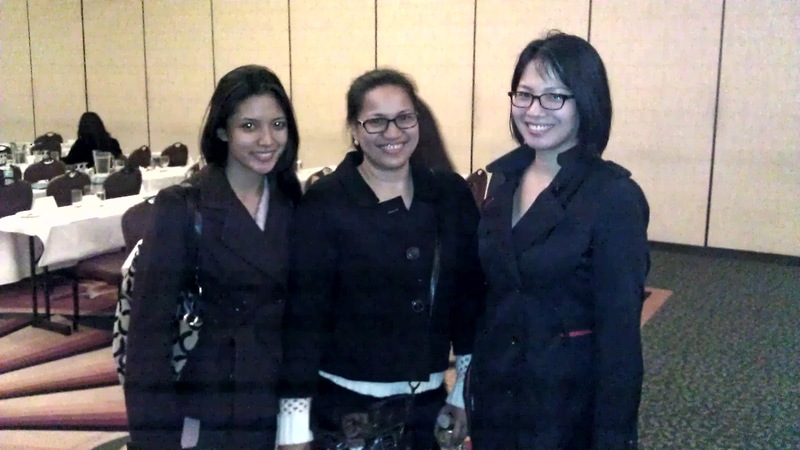 (From Left to Right): Top Row: Trisha, Kaylee, Cristine. Bottom Row: Mary-Rose, Dr. Estrella, Tacira. 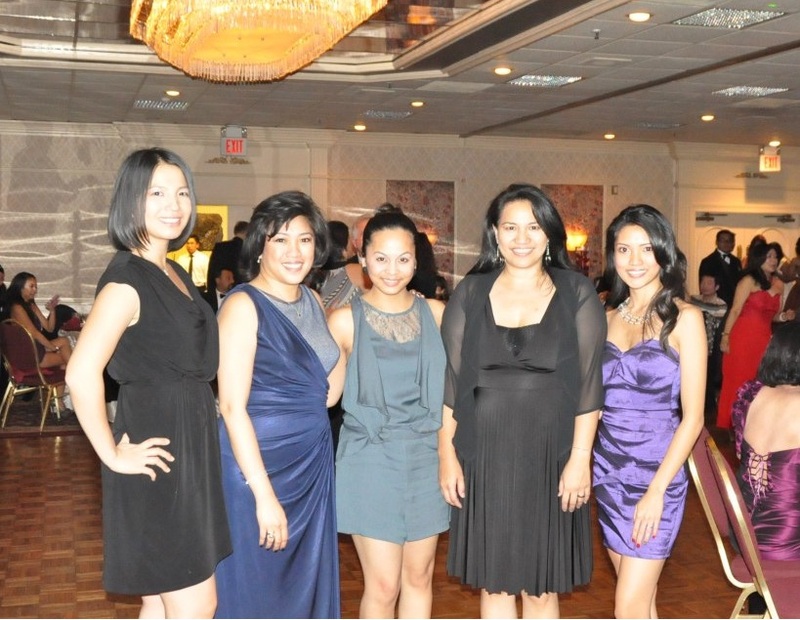 (Left to Right): Trisha, Dr. Estrella, Tacira, Cristine, Kaylee, Mary-Rose. Harvest Restaurant. December 2009. Annual Holiday Luncheon. 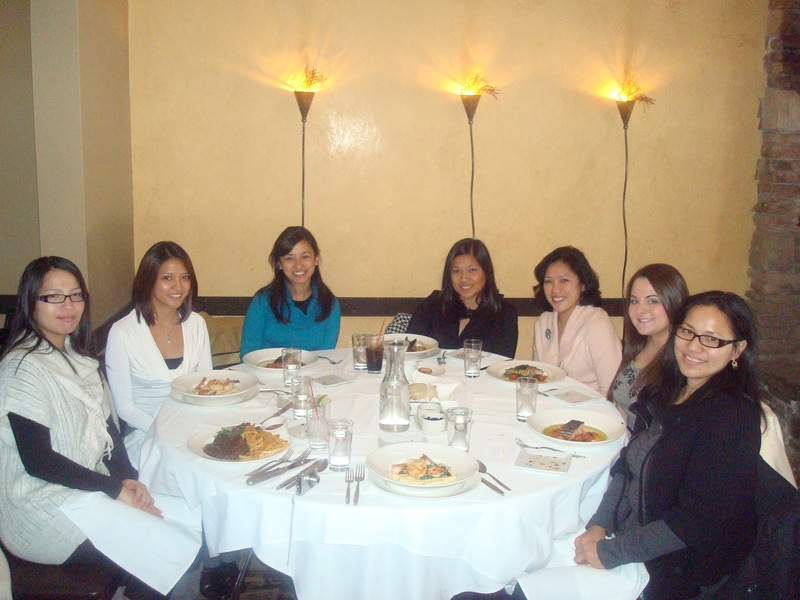 Kaylee, Mary-Rose, Mahima, Cristine, Dr. Estrella, Ashley, Trisha. Haverst Dessert. December 2009. Yes, we indulge in sweets, too! Kaylee, Mary-Rose, Mahima, Christine, Dr. Estrella, Ashley, Trisha. Marriot Hotel. May 2012. 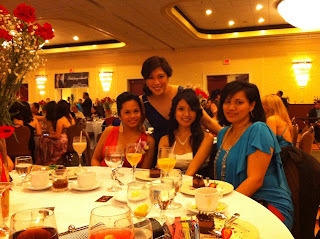 "Masantoleno" Grand Ball Charity Event. Shane, Dr. Estrella, Mary-Rose, Trisha. July 2012 Taken during a Sleep Apnea Lunch-&-Learn. September 2012. At the Elan banquet for the "Masantoleno" Charity-Induction Ball. Shane serves as the 2012-2013 muse, while Kaylee and Mary-Rose show their support. Soft Tissue Management continuing education course. November 2012. Soft Tissue Management Lunch&Learn. As our way of saying Thank You, refer TWO friends of separate families and receive a complementary custom whitening tray, if interested in brightening your smile. We treat infants and small children, as well as adults up to geriatrics. This is a General Family Practice and people of all ages are invited. Copyright © 2011 Angeli J. Estrella DDS | Blogger Theme by Best Theme | PBT - .